Today’s post is a make-up look one. I think I’m too into the cut creases lately, but it looks soooo beautiful I cannot not do it. 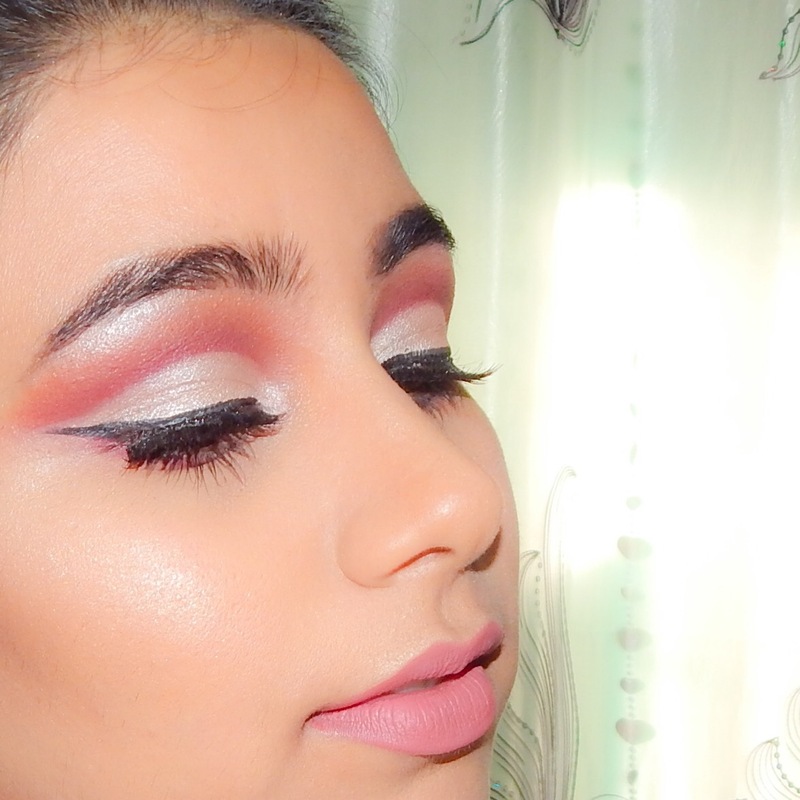 Today’s cut-crease was created using one palette only, and that is the Anastacia Beverly Hills (ABH) Modern Renaissance eyeshadow palette. This palette is my absolute favorite one, the color selection is just perfect (check my review on this palette HERE). So let’s get into the look. So, as always the first steps are, doing the brows, applying and setting the eyeshadow primer and applying the brow bone highlighter. Then I started by applying the transition shades, after that I applied the crease shade, 1st Love Letter and then I blended it out with Golden Ochre, then I applied the Venetian Red and also blended it out with Golden Ochre and lastly I applied the Red Ochre and blended it away as well. After the crease was well blended I took some concealer on a small lip brush and started cutting the crease, while cutting the crease I didn’t close my eyes all the way, I left them a bit open so I could carve out the crease precisely, I think it’s easier this way. Then I applied the lid shade over the concealer, I packed it using a small lip brush, so the application would be precise and opaque. When all of that was done I applied the eyeliner, falsies and some eyeshadow to the lower lash line. And that was all for the eyes. It’s getting easier and easier to do a cut-crease now, especially when using a concealer to cut the crease. Let me know which other looks would you like me to recreate. this cut crease is amazing!